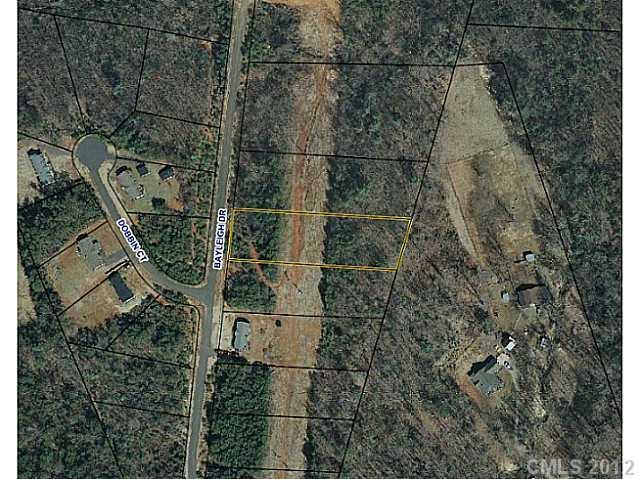 2344 Bayleigh Drive, Vale, NC 28168 (#725915) :: Robert Greene Real Estate, Inc.
Great lot for your manufactured, modular or site built home. Well and septic tank required. Call office for plat and restrictions.Owner financing available with 25% down.